Hi, I’m interested in Land Rover Freelander Door. Please contact me. Thanks! Can courier to anywhere in the country. I have the following spares/parts available for a Freelander. The part will fit models 2006 2007 2008 2009 2010 2011 2012 2013 2014. The part will fit models 2004 2005 2006 2007 2008 2009 2010 2011 2012 2013 2014 2015 2016. 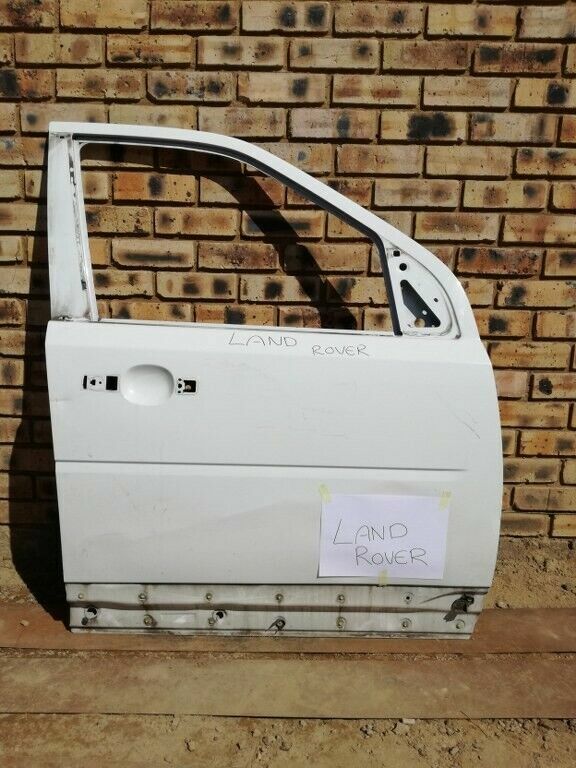 I have the following spares/parts available for a Opel Grand land. The part will fit models 2017 2018. I have the following spares/parts available for a Prado. The part will fit models 2012 2013 2014 2015 2016 2017.